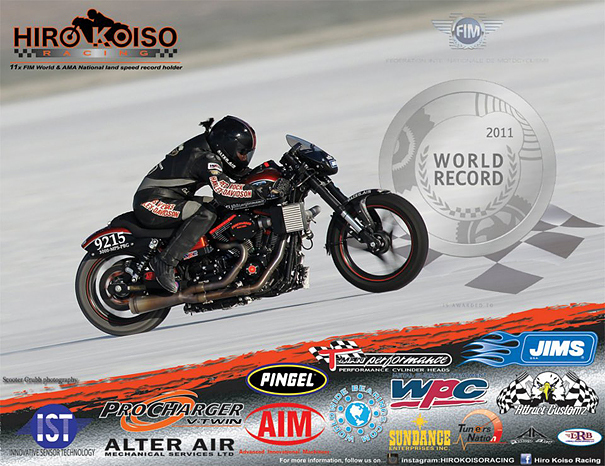 Hiro Koiso racing. "The Faster the better" Forming one of a strongest ally in American V-Twin performance industry. Multiple World and National land speed records on Harley- Davidson.